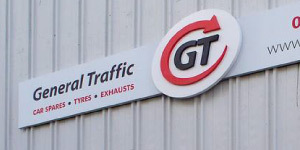 Whether your requirement is for a prestigious retail image on the high street, or office development, or maybe simple warehouse information signage we can provide the answers. As well as the ‘standard’ package of external signs, we can provide consultation time to achieve awareness of the business by way of wayfinding remote signage located at points as guidance to find a property particularly if the business is shrouded within a complex of other buildings. 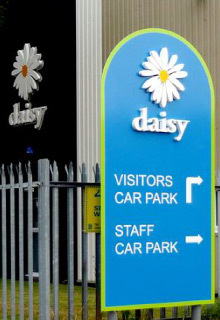 Once the building is found, then we can provide all items of signage such as reception awareness, goods inward, staff entrance, car parking signs and road lining, full directory systems and door signs, even LED and fibre optic lighting effects to signs or architectural features both external and internal.